Fila Men's Simulite Walking Shoe Only $9.99 At Sears! 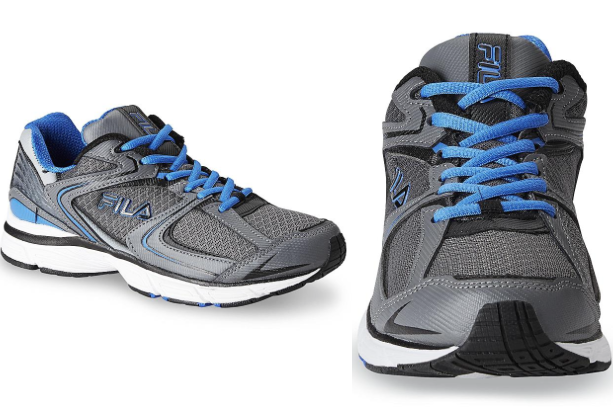 You are here: Home / Great Deals / Fila Men’s Simulite Walking Shoe Only $9.99 At Sears! Fila Men’s Simulite Walking Shoe Only $9.99 At Sears! Great deal at Sears.com where they have these Fila Men’s Simulite Walking Shoes for only $9.99 (regularly $29.99)! Available for free in-store pickup (if you have a Sears near you). Shipping to home is free on orders of $59+!